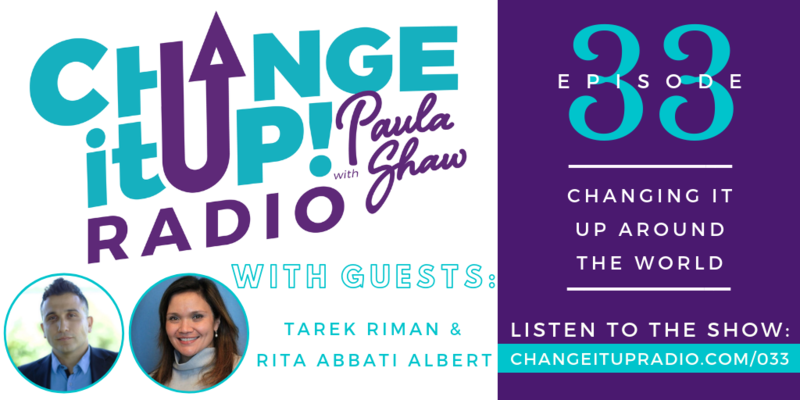 Today we’re not only talking about change, but we’re talking about changing it up around the world! I invite you to ask yourself this question – what is it that you’re dying to do? What’s that kind of crazy thing that you’ve always thought about trying, but then decided it would be too irresponsible or maybe even impossible? I have done some things in my life that may have seemed a little “far out there,” but I just knew that I didn’t want to go to my deathbed without having done them. What is that thing that’s pulling you and begging you to just take a chance? 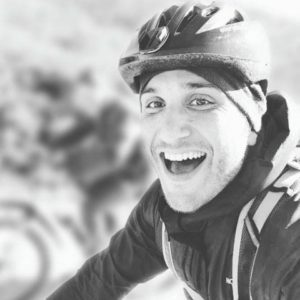 Tarek Riman joins me today to talk about his real-life experience of biking the Camino de Santiago, which is a pilgrimage that goes from the South of France to the coast of Spain. He shares his inspiring journey of self-discovery and how it changed his life by helping him to grow exponentially and gain full awareness and appreciation of what’s truly possible in life. 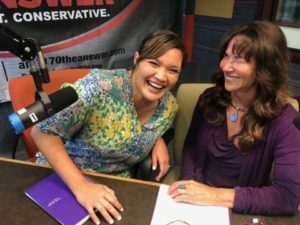 Executive Director of ConnectMed International, Rita Abbati Albert, also joins me today to discuss this amazing non-profit organization that provides surgical help, healthcare, and resources to people in need all over the world. She shares how ConnectMed empowers healthcare professionals through long-term partnerships, education, and training to leave them better equipped to care for their patients. As Founder of Cap.TaiM, a full-service digital marketing agency, Tarek Riman works with agencies, SMBs, and Fortune 500s. With a passion for exploration and sharing new discoveries, he also founded Montrealtips.com, with proceeds going to the UN Refugee Agency, Montreal Children’s Hospital and other causes. Tarek is also involved with NGOs and charities in Canada and worldwide. He is a regular contributor to Thrive Global, Huffington Post and Social Media Today, as well as the Amazon international bestselling author of The Camino Within. As a business speaker, he gives workshops and presentations on topics such as Analytics for Businesses and Entrepreneurs, SEO for Entrepreneurs, Digital Marketing for Businesses, and Content Marketing. 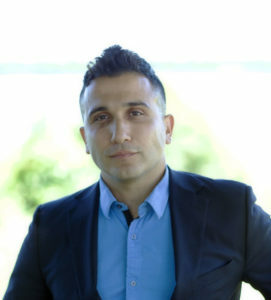 As a motivational speaker, Tarek gives presentations based on his book, which includes topics such as Preparing for the Camino, Transitioning, and Embracing your Fears. Rita Abbati Albert is an attorney certified to practice in Illinois and California and before the United States Patent and Trademark Office. Over the last 17 years, she has worked in private practice, as in-house counsel, as a law school professor, and a contributing author to legal publications. Ms. Albert is active in the San Diego non-profit community and has served as a legal consultant and/or board member to several nonprofits, including CoolGlobes, Inc., The Children’s School, Elite Rugby Foundation, Brighter Futures for Beautiful Minds, and Foundation for Healthier Children. She has played a critical role as the legal consultant to ConnectMed since its inception, advising on management and financial issues. 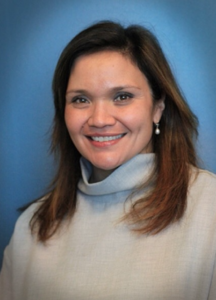 As Executive Director, Ms. Albert manages the programs, finances, fundraising, and overall operations of ConnectMed with the support of the Board of Directors. Visit FreeScalar.net to get your FREE 15-day trial of this amazing, cutting-edge healing therapy! If you enjoy the show, please subscribe and leave an honest review on iTunes. Your feedback is invaluable!